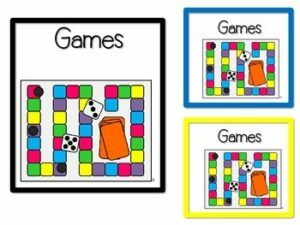 Get your stations or centers organized with these work board signs. I have used a version of these signs for years and after a few weeks my little kinders have it all figured out! I am unable to customize these signs, however, I have made a unit with blank templates so you can create your own!